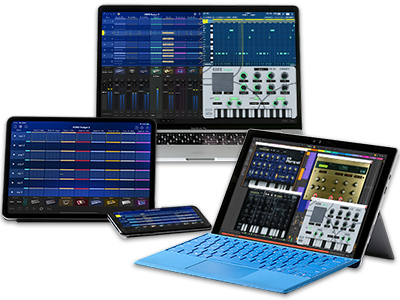 “KORG Gadget”, which has developed over time to become a powerful universal application, has been updated to include new features with the latest version 2.1, codename “Sunnyvale”. 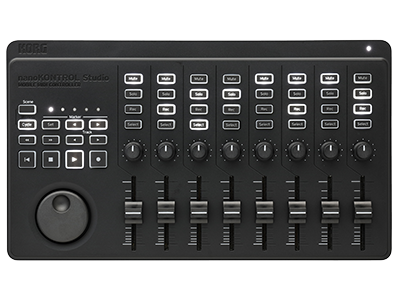 New features include “KORG Native Mode” that allows MIDI assignment to be completed automatically with nanoKEY/KONTROL Studio, and “Advance Mode” that strengthens MIDI functionality. 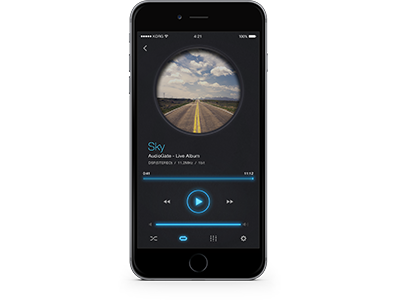 Full-fledged music production unlike anything that you’ve experienced before is now a possibility even when wireless! “KORG Gadget Le” has now been released. To allow everyone to experience the power of KORG Gadget, a freely downloadable lite version is now available. 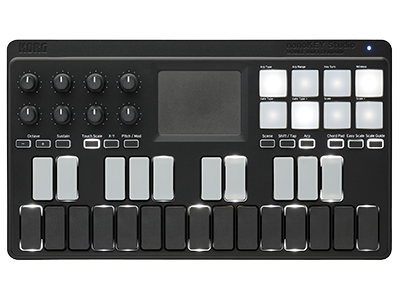 Expanded functionality is unlocked by connecting “KORG Gadget Le” to KORG MIDI controllers such as the new microKEY or nano series. Even more good news! We have added new features to iDS-10 and iAudioGate for the version 2.1 update. 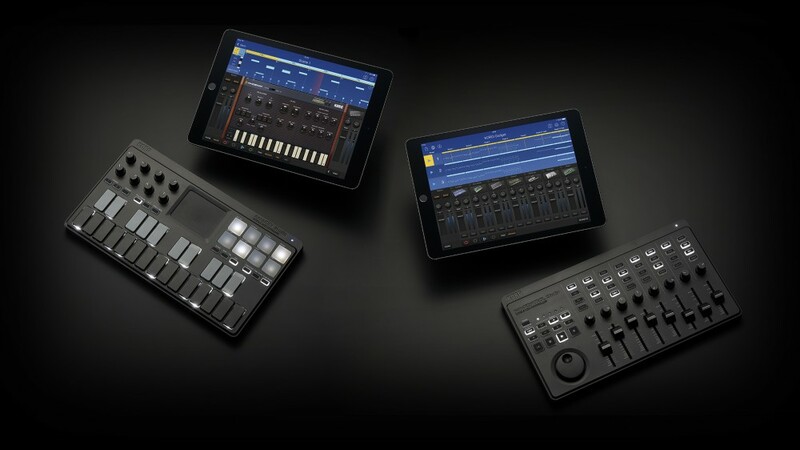 iDS-10 expands supported iOS devices and an external MIDI keyboard can now be used for performance. iAudioGate expands contents of messages for social network services, allowing for an even more enjoyable user experience. 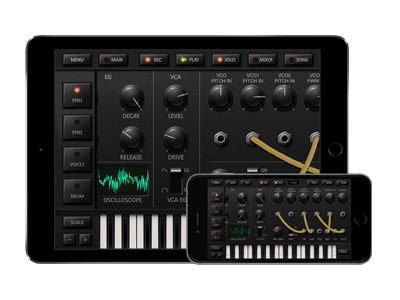 Home News KORG Gadget now offers complete support for the nanoKEY/KONTROL Studio! Gadget Le is now available. iDS-10 and iAudioGate are updated.